This course will take place in the Theorieraum on the first floor of the Leichathletik Stadium at Deutweg in Winterthur. Beginning at 10am the course will cost participants Fr. 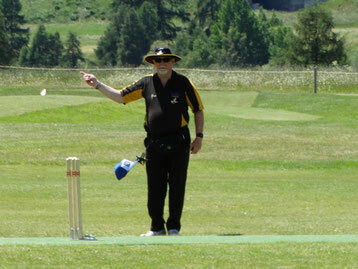 40 which includes a course handout, one or two qualified umpire lecturers, the examination, an examiners review & certificate where applicable & 2019 membership of the Swiss Federation Of Cricket Umpires & Scorers.